This is for those in need of a replacement bread crock lid. 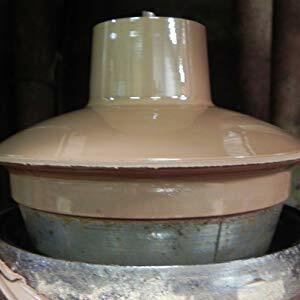 This item is in stock, however please can you call us on 01359 251239 to place the order instead of online as we will need measurements of the inner diameter of the top. Hand turned from fine quality Staffordshire clay. 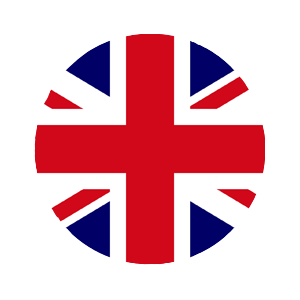 Quality manufactured in the UK, all of our UK made products are made using the finest quality clays from Stoke-On-Trent. 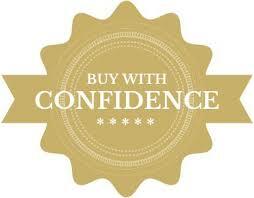 - Buying direct from the manufacturer passing the savings onto you. 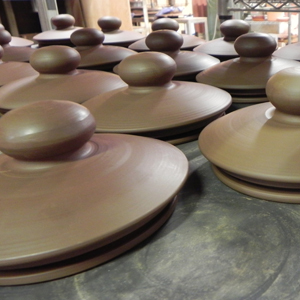 200 plus years of manufacturing experience has enabled us to get quite good at the manufacturing process. This doesn't mean we let robots mass produce rubbish, we still firmly believe in a hands on approach, after all clay is a natural product and each piece is unique. To make our jars there are between twelve and seventeen stages and in every stage the pot is handled, this gives our craftsmen a chance to inspect at every opportunity ensuring poor quality is put back into the manufacturing process reducing waste. 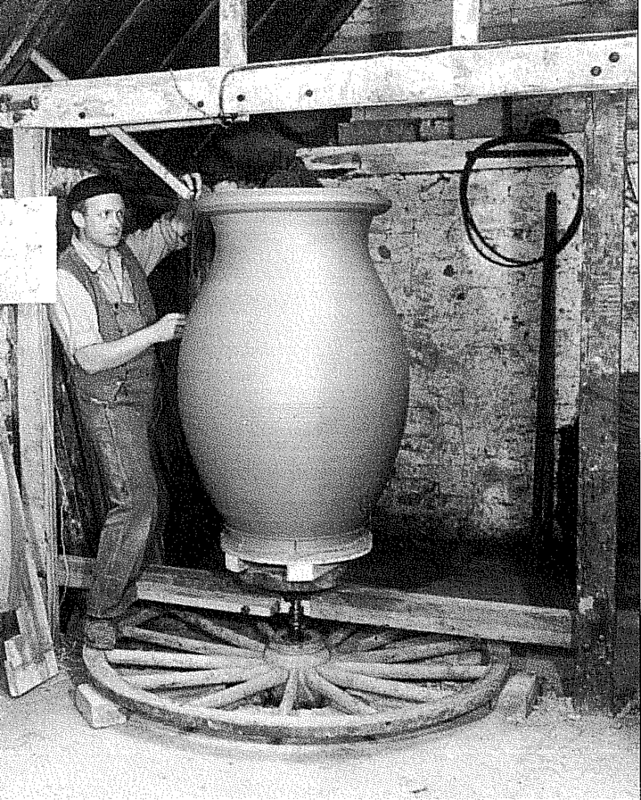 (To the right the largest pot produced at Henry Watson's Potteries, note the wagon wheel used to turn the pot by foot power). 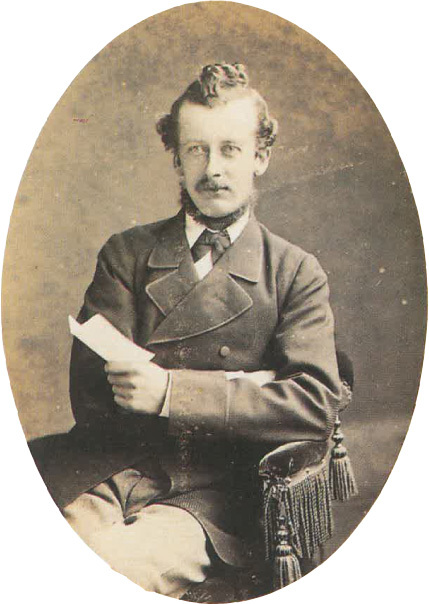 In 1876 Henry amended the company name to Henry and Joseph Watson, Joseph being Henry's older brother. Together they developed the retail and wholesale outlets. In 1896 the company was registered as '' Earthenware, terracotta rustic ware, china and glass merchants. The company only became Henry Watson's Potteries Ltd in 1942. 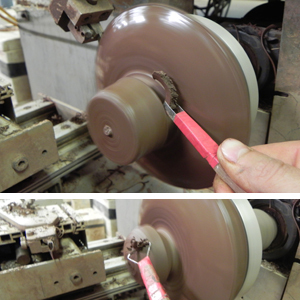 All of our ceramics lids are individually turned by hand, this isn't the fastest method but it ensures the best quality.